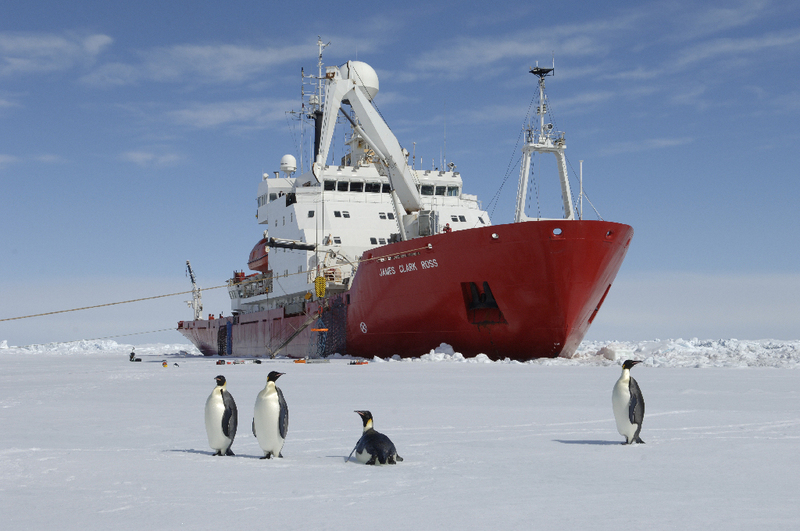 Photograph courtesy of British Antarctic Survey. The researchers want to discover how this marine ecosystem will respond to environmental change in a climate-sensitive region. Marine biologist Dr Katrin Linse from British Antarctic Survey who is leading the mission said: “We have a unique opportunity to study how marine life responds to a dramatic environmental change. Normally, it takes years to plan the logistics for marine research cruises. Our funder, NERC and our ship operations team recognise the urgency to act quickly. Everyone is pulling out the stops to make this happen. All we need now is for the iceberg to move far enough away from the remaining shelf and the sea ice to melt so that we can navigate safely. The Aberdeen team, led by Professor Ursula Witte, will be investigating the ecosystem functioning of the area, rather than biodiversity. Professor Witte commented: “We are the only group in this interdisciplinary team that will directly measure ecosystem functions and are extremely excited about this once-in-a-lifetime opportunity to observe 'live' the impact of rapid and drastic environmental change on deep-sea ecosystems."